We are highlighting key issues and proposing concrete solutions/asks that must be implemented urgently to protect the most vulnerable children in India. Legally register or close unregistered CCIs, and link every CCI to a specialized adoption agency within three months. 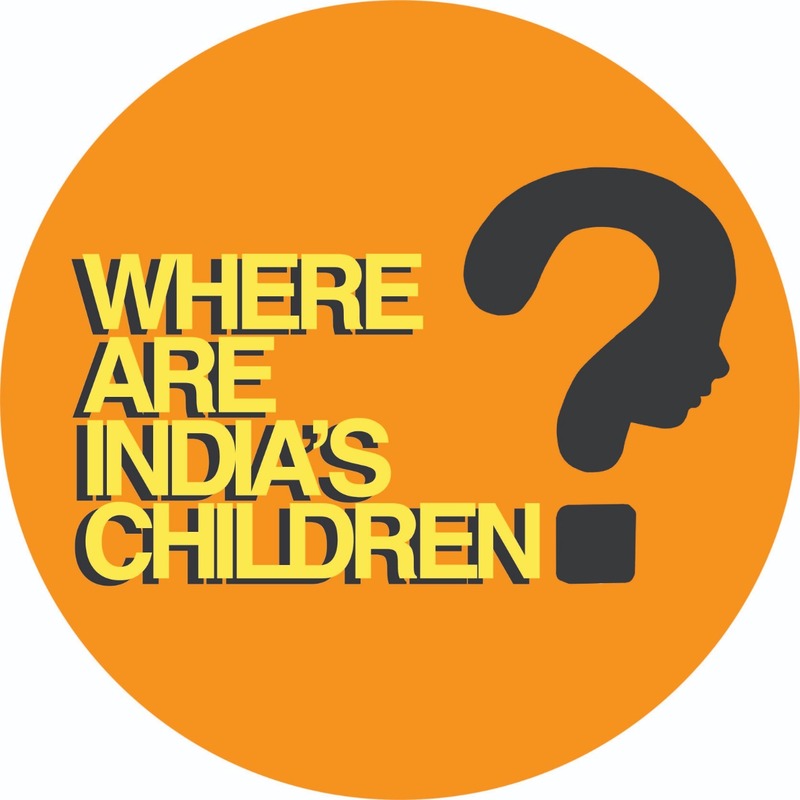 We are indebted to many people and organisations who have done the detailed work to find out the issues and potential fixes to the vulnerable child crisis in India. Some of the references we used are listed below.